The HSM Frangible line is comprised of standard handgun calibers—.38 Spl., .357 Mag., 9mm, .40 S&W, 10mm—plus .223 Rem. and .308 Win. For those tight places where over-penetration could well be problematical. Sintered (compressed) copper bullets leaving no more than 5 grain pieces solve that problem. The other components—cases, primers, powders—are of the very highest quality. 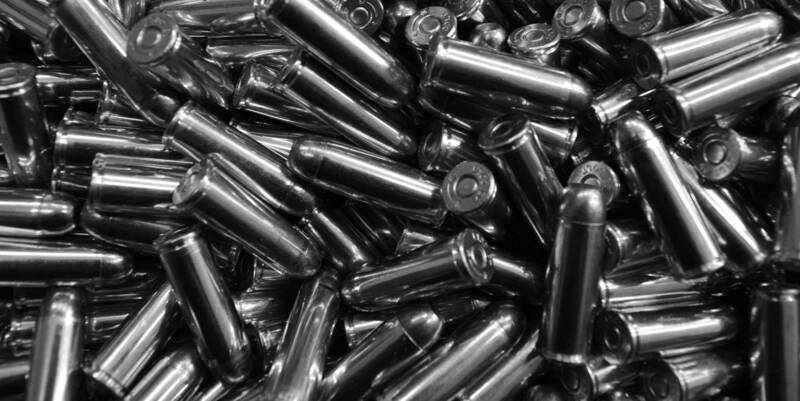 And, as can be expected with all HSM ammunition, the same meticulous, careful, crafting of each and every round assembled.